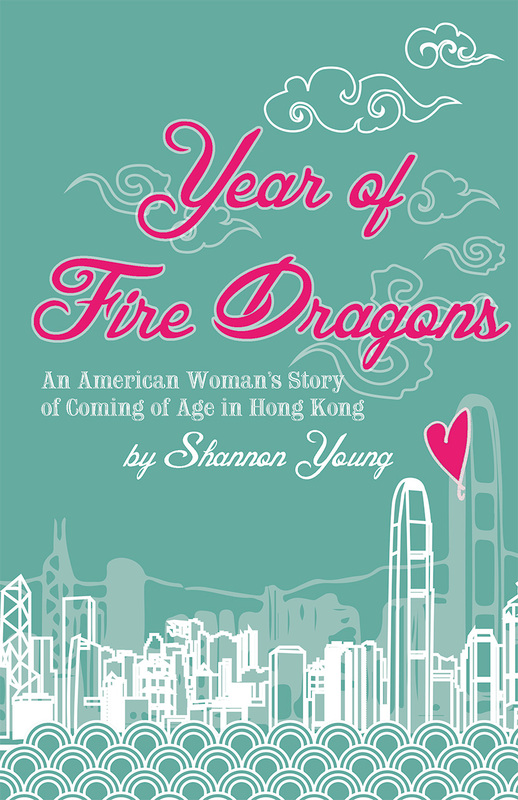 A young American woman meets and quickly marries a man from central China while living in Hong Kong. Soon, she discovers she doesn't know him as well as she thought. 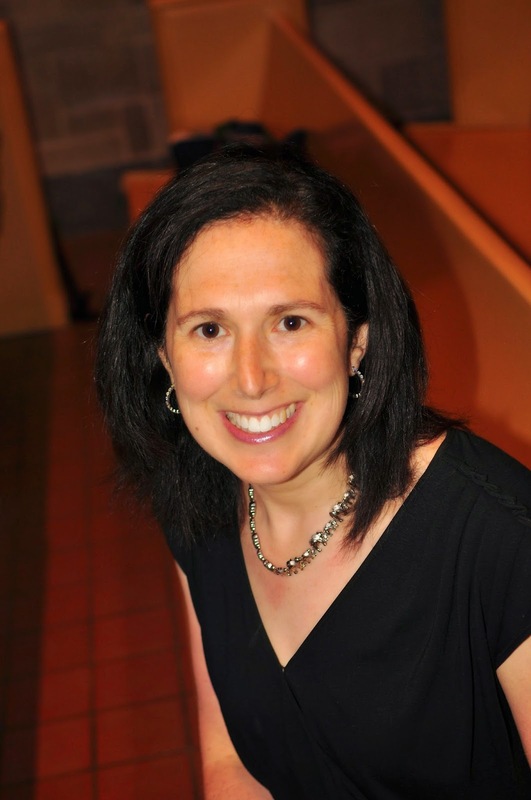 If you occasionally read the comments of this blog, you'll probably recognize the name Susan Blumberg-Kason. She is a huge fan of books (both fiction and non-fiction) about China in general and Hong Kong in particular. Susan lived in Hong Kong as a young woman, right before the Handover. 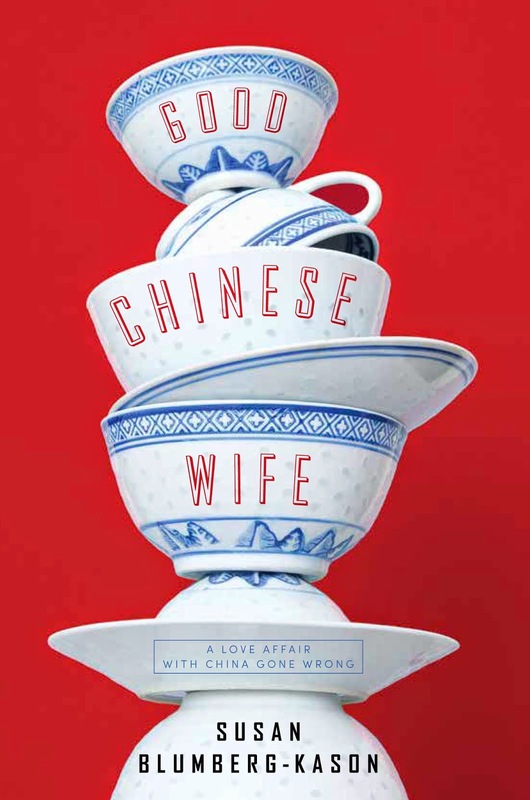 Now, I'm excited to participate in the blog tour for Susan's own memoir, Good Chinese Wife. It's the dramatic story of Susan's marriage to a dashing musician from central China named Cai who turns out to be a moody and tumultuous partner. Good Chinese Wife explores the rapid breakdown of a marriage between two people from different cultures who don't quite manage to communicate. They can speak each other's languages, but Susan and Cai can't break through barriers of culture and insecurity to make their marriage work. Hints of infidelity and emotional abuse begin to emerge, but Susan is caught between her desire to be considerate of Cai's worldview and her need to protect herself. Their troubles are compounded when their son is born and they move to San Francisco, where Cai experiences depression and culture shock and Susan finds herself the sole breadwinner for not just her husband and young son, but also her in-laws and the occasional unwelcome houseguest. A very important part of this story is that Susan acknowledges her own mistakes while describing an untenable situation. She recognizes that she was rash and naive in jumping into her marriage with Cai. She was starstruck by his good looks, charm, and the fact that she was in love with Chinese culture already. She's also frank about the way she was treated as she describes her journey through insecurity to the point where she would finally stand up for herself and her son. Although the account is painful at times, it's a revelatory look at what can happen when two people (regardless of culture) have very different expectations for their life together. This is an honest and vulnerable memoir that will appeal to people who are interested in cross-cultural relationships, especially those between Asian men and Western women. 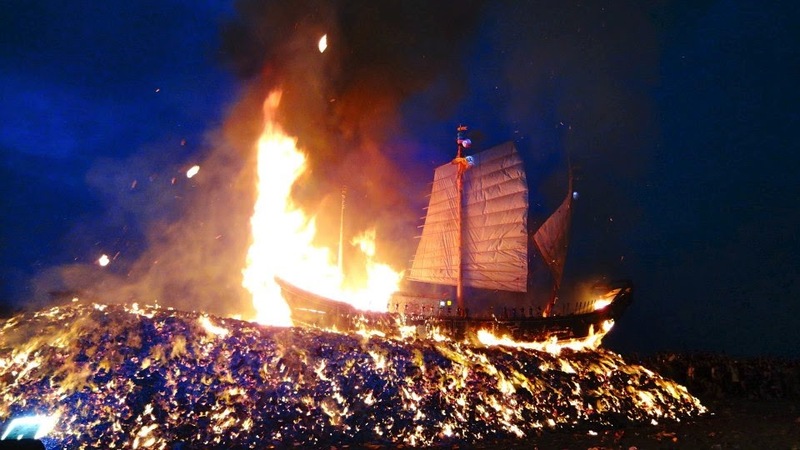 Susan Blumberg-Kason's website features reviews of many Hong Kong and China-related books. 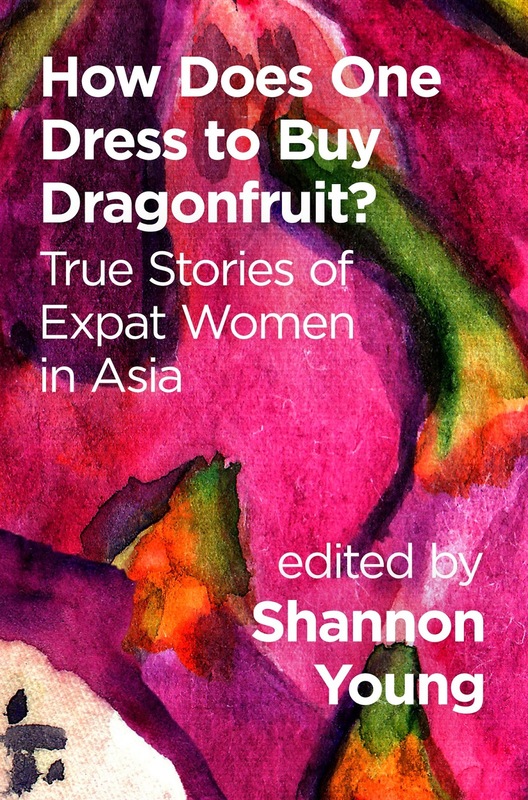 Susan also has a story in my anthology How Does One Dress to Buy Dragonfruit? 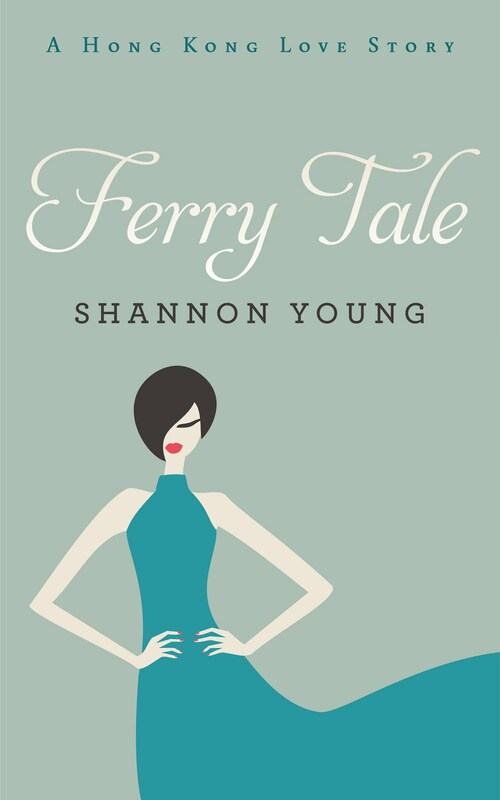 True Stories of Expat Women in Asia that serves as an epilogue to this memoir. 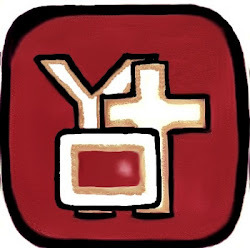 You can find links to the other blogs in this tour at Speaking of China. Many deal specifically with relationships between Asian men and Western women. How do you think marriage expectations differ between Chinese and American culture? Do you think the troubles of this story are primarily due to cultural differences or due to the personalities of the couple involved? Thank you all for following along as I've been introducing the Dragonfruit anthology contributors and beginning this exciting new phase in my life. A few days ago I announced my brand new SFF pen name and my plan to write full-time for the next six months. Here's a post about how I chose my new name. I'm about to head to the US for the summer holidays. 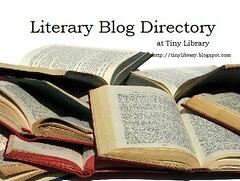 Before I go, there's bookspotting to report! I've lost track of when these spottings occurred, but recently I've seen people reading Matilda, a Jeffery Deaver novel, and a book called Poor Economics. I saw a man on the train reading with his lips moving. I thought his book was called Model Dancers, but I'm not sure that title actually exists. Other readers had copies of Dan Brown's Inferno, A Sister's Gift, and a Lord of the Rings book (I think it was Two Towers). I spotted two different copies of The Fault in Our Stars. A woman next to me on the train was reading God's Plan for Pregnancy. I've spotted Chinese books, textbooks, and Hong Kong guidebooks in abundance. Finally, there's a couple that reads side-by-side on matching Kindles at a restaurant near my home almost every weekend. I'm always happy to see them. I'm reading the third book in the Breakers series by Edward W. Robertson. My Kindle is stocked for the next few weeks, and the book I'm most excited about is The Silkworm by Robert Galbraith ;). My husband and I are flying to the US tonight, where we'll go on a one-week Alaska cruise, celebrate our first wedding anniversary, and then visit my family. We've decided not to purchase the internet package for the cruise, so we'll be completely off the grid. I'm actually really excited about the prospect! I expect there will be bookspotting to report when I return. Meanwhile, if you'd like to see the secret cover reveal for my new post-apocalyptic novel tomorrow please kindly sign up for the email list. I just cut my hair and quit my day job to become a full-time writer! Yesterday, I left my day job to become a full-time author. For now, at least, this is a six-month trial. I'll give it a go and then reassess around Chinese New Year. After paying off my student loans, I'm really excited to be able to take this risk. I decided to celebrate the change by cutting over 18 inches off of my hair and announcing my new pen name! In addition to my work as Shannon Young, I will be writing post-apocalyptic adventure novels set at sea under the name Jordan Rivet. The Seabound Chronicles launches this fall. Please join my email list if you'd like to know when the first book is out! I'll also be doing a cover reveal and an exclusive $0.99 early release sale for subscribers. Thank you all so much for your support and encouragement! Born in Japan, Pamela Beere Briggs spent her first decade in Kobe. She moved "home" to Napa, California in 1968. Realizing years later that "Napa" is "Japan" spelled backwards without the J describes her memory of leaving: turned around with a missing piece. She went on to become an award-winning documentary filmmaker and has written essays for a variety of publications. 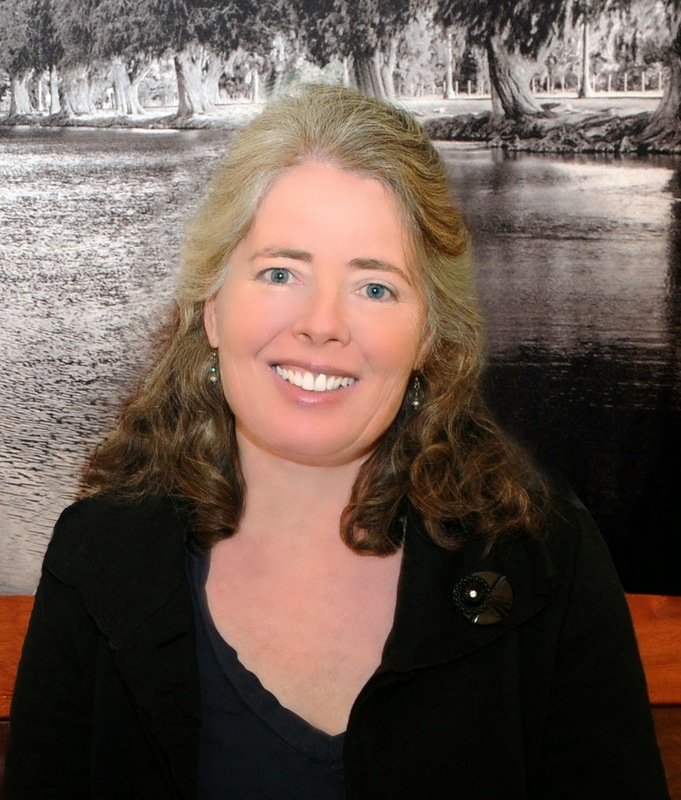 She is currently working on three World War II novels for middle-grade readers and blogs with her teen daughter at Two in the Middle. You can also find Pamela on Facebook. 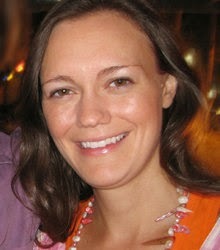 Jennifer S. Deayton is a writer and filmmaker who lives in Hong Kong. 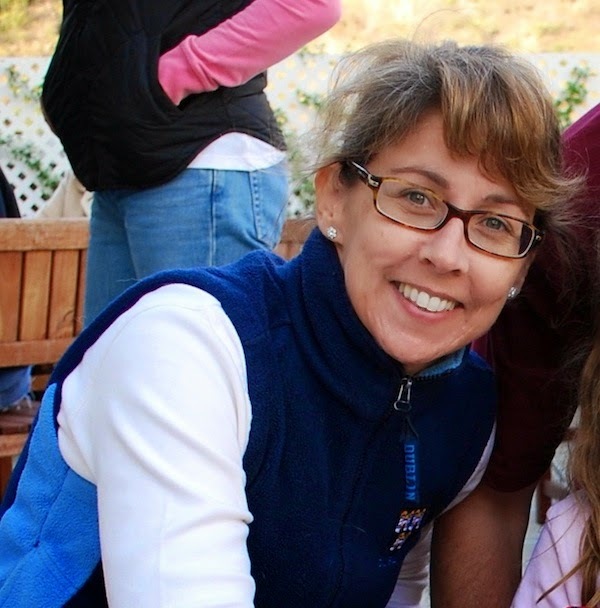 You can find her work on NatGeo, Discovery TLC and at the recent Los Angeles New Media Film Festival. She writes about music and motherhood at The Rock Mom, where she indulges her love for indie pop music and '70s & '80s R&B and has a laugh about the perils of parenting. She's recently completed her first novel. Neha Mehta is a freelance writer. She has a master's degree in Mass Communication and Journalism and has worked with several newspapers and magazines. She has written articles for several medical portals like MedGuru and MedIndia. While living in Bangkok, she worked as a lecturer at Assumption University of Bangkok and was associated with Bangkok-based magazine Masala, which caters to the Indian community in Thailand. She now lives in India. Dorcas Cheng-Tozun is a writer, editor, and blogger whose essays and short stories have appeared in over a dozen publications in the US, UK, and Hong Kong. "The Weight of Beauty" is an excerpt from her full-length memoir about her experience as a Chinese American woman in modern industrial China, which turned her perspectives on her family, her culture of origin, and her own sense of identity upside down and inside out. She is a winner of The Well's recent Call for Stories writing competition. In between blogging about her adventures as a new mom, Dorcas is a regular contributor to Asian American Women on Leadership and managing editor of the blog Estuaries. She is represented by Carrie Pestritto of Prospect Agency. Prior to becoming a writer, Dorcas worked as a nonprofit and social enterprise professional for over ten years. She lives in the San Francisco Bay Area with her husband and adorable hapa son. Learn more or read her other works at her website. Shannon Dunlap is a writer of fiction and creative nonfiction. While living in Cambodia, she was a regular columnist for The Phnom Penh Post and created the blog Forwarding Addresses with Jason Leahey. They now edit the blog PitchKnives & Butter Forks, telling stories of food from the seed to the platter. In one recent post, Shannon tells the tale of her favorite Cambodian dish. Shannon is a graduate of the MFA program at New York University. She currently lives in Brooklyn and is working on a novel for young adults. We are introducing the contributors to the Dragonfruit anthology in daily features on the Facebook page. In case you missed reading about any of these cool women, here are the next 5: Stephanie Han, Suzanne Kamata, Sharon Brown, Jenna Lynn Cody and Kaitlin Solimine. Stephanie Han (MA, MFA) is City University of Hong Kong’s first PhD candidate in English literature (PhD conferred August 2014 "Writing Beyond the Nation: Globality and the Asian American Novel, 2000-2010). Her fiction and poetry have appeared in DisOrient, The Kyoto Journal, Louisville Review, The South China Morning Post (Fiction Award), Nimrod International Literary Journal (Katherine Ann Porter Prize), Santa Fe Writer’s Project (Fiction Award), Women’s Studies Quarterly, Cha Online Journal (HK), Ampersand Review and other publications. Her short fiction has been anthologized in the following: Strange Cargo: Emerging Voices (PEN-West; 2010), Cheers to Muses (Asian American Women Artists; 2007) and How Does One Dress to Buy Dragonfruit (Signal 8 Press; 2014). Her critical work has appeared in Contemporary Women's Writing (2013) and The Explicator (2013) In 2014 her fiction will appear in the anthologies The Queen of Statue Square and The Tao of Parenthood. She is currently seeking a publisher for her recently completed poetry collection entitled "Expatriate". Suzanne Kamata is the author of the novels Losing Kei (Leapfrog Press, 2008) and Gadget Girl: The Art of Being Invisible (GemmaMedia, 2013), as well as the editor of three anthologies, including Call Me Okaasan: Adventures in Multicultural Mothering (Wyatt-Mackenzie Publishing, 2011). She is currently working on a mother/daughter travel memoir, for which she was awarded a grant by the Sustainable Arts Foundation. She lives in Shikoku, Japan, with her family. Suzanne's most recent release is a novel called Screaming Divas (Merit Press, 2014) about an all-girl rock band. 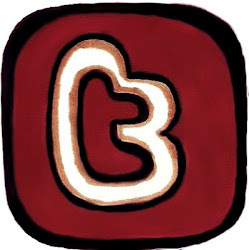 Sharon Brown is a freelance writer and editor. She published her first essay on life abroad in Forced to Fly II and is currently working on a book about expat life in Vietnam. 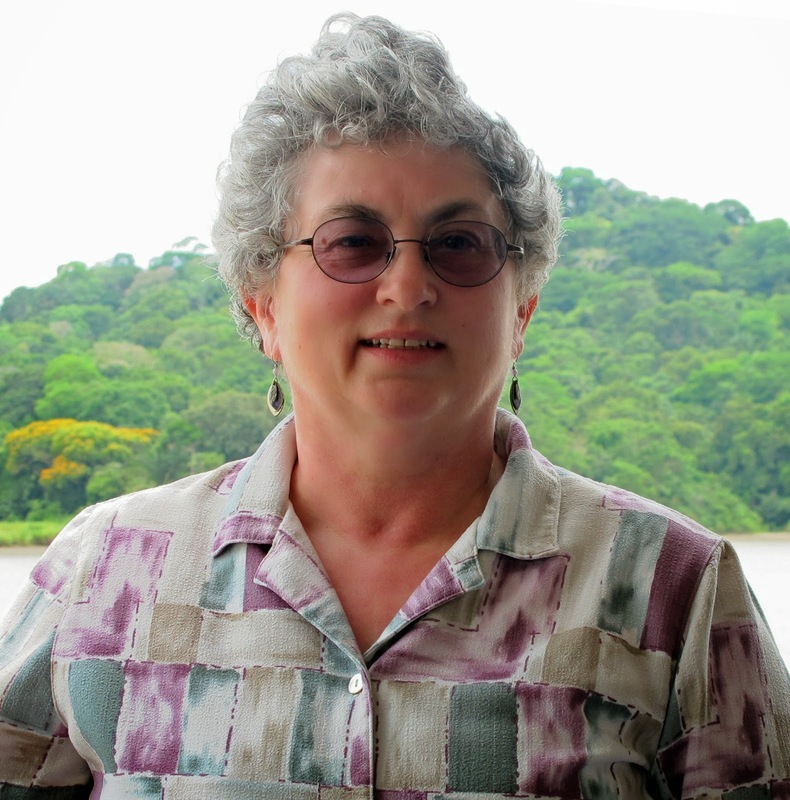 Sharon has lived and traveled throughout Asia and Central America. She currently resides in the DC metro area in the US with her husband and two small children. However, Sharon's latest news is that she will be moving to Myanmar in July. Jenna Lynn Cody grew up in upstate New York, but has lived abroad for most of her adult life. After a semester in India and a year in China, sheattempted to settle down in the USA. Unable to sit still, however, she took off again for Taipei, Taiwan, where she has lived for the past seven years with her husband, Brendan. She works as a corporate trainer and blogs at Lao Ren Cha. There's a review of Dragonfruit focusing on Jenna's essay by Taiwanxifu here and two albums featuring her photography on the Facebook page. Raised in New England, Kaitlin Solimine has considered China a second home since 1996. She's been a Harvard-Yenching scholar, Fulbright Fellow, and Donald E. Axinn Scholar in Fiction at the Bread Loaf Writers' Conference. She wrote and edited Let's Go: China (St. Martin's Press) and her first novel, Empire of Glass, won the 2012 Dzanc Books/Disquiet International Literary Program award. Her writing has appeared in Guernica Magazine, National Geographic, Kartika Review, China Daily, and more. She also had an essay in recent China expat anthology, Unsavory Elements. Kaitlin is a co-founder of the curatorial website, Hippo Reads. Catherine Rose Torres's prose has appeared in anthologies and periodicals in the Philippines, Singapore, and the United States, including The Philippines Graphic, TAYO Literary Magazine, Tomo: Friendship Through Fiction, and Motherhood Statements. Her work as a diplomat has taken her to postings in New Delhi and Singapore, together with her husband, Sohn Suk Joo, a Korean scholar and translator, and their son, Samuel. She is at work on her first collection of short stories. Recently, Catherine's YA novel manuscript Sula's Voyage was chosen as the first runner-up in the Scholastic Asian Book Award 2014. You can read her story, The Mariposa Gang, here and another one called Blown Glass here. Christine Tan has lived in Canada, Malaysia, Singapore, and England. A graduate of the London School of Economics-Fudan University program inGlobal Media and Communications, she has written for CNN Travel, Matador Network, chinaSMACK, and the Atlantic. She recently permanently relocated to her hometown of Kuala Lumpur, Malaysia after a decade abroad. She and her husband are now expecting their first child! Christine is also at work on a memoir, tentatively titled A Skeptic's Guide to Love and All That Stuff. Formerly blogging at Shanghai Shiok!, you can find Christine online here. Michelle Borok lives in Darkhan, Mongolia with her husband, daughter, Tibetan Mastiff and a huge family of Mongolian in-laws. 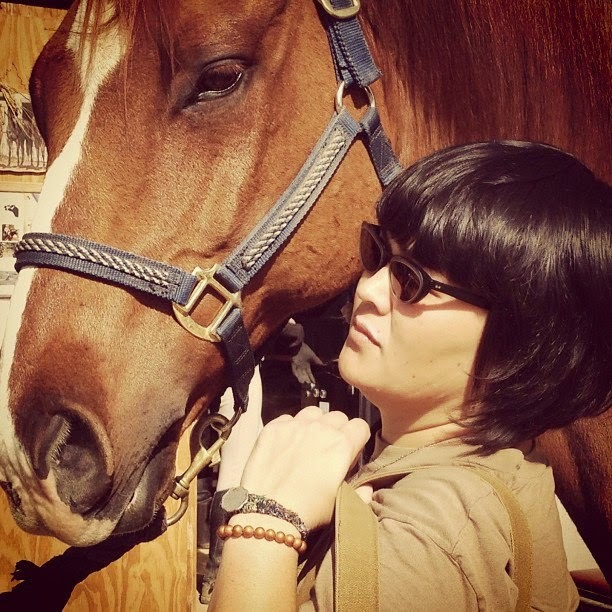 She writes about her life in Mongolia on her blog, Wonton Cruelty. She is an editor at Mongolia's first English language newspaper, the UB Post, and also writes for Asian-American arts and culture site, Giant Robot. Her writing has also appeared in Roads & Kingdoms and They're All So Beautiful, a forum on race and dating. Barbara Craven, author of Kampong House (Malaysia). 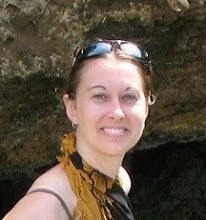 Barbara Craven lived for three years in Malaysia on a tourist visa. She has published over one hundred articles and short stories in the United States, Australia, Malaysia, Singapore, and Hong Kong. Her publishers include airline magazines, newspapers, lifestyle magazines, and literary journals. "Kampong House" is the true account on which the first chapter of her unpublished novel, One More Border to Cross, is based. She resides in Olympia, WA, United States. Eva Cohen is a journalist, photographer, blogger and artist who currently lives in Los Angeles. She is originally from Canada, and spent three years inEast Asia in Nanjing, Beijing and Hong Kong. Her China journey began as an English teacher at a college an hour outside of the Nanjing city centre where she was the only foreign female for miles around. Prior to moving to China, she had studied Chinese for three months once a week after work, but the amount covered in that time (pretty much just how to say "Hi, my name is," and "I am Canadian") is what a foreigner needs to learn within a day of landing in China. Eva's goal in moving to China was to find a media-related job, so she traveled to Beijing over a weekend while teaching and got a position as a producer and host at China Radio International. The job and the cultural differences with party abiding Chinese citizens was very stressful, and the regimented way state media was run was not for her, so her next move was to Hong Kong to work for the Financial Times Group's Mergermarket (since sold to private equity). In Hong Kong, Eva met her husband, an American-born Hong Konger, at a bicycle film festival - a film festival about bicycles. While they have recently relocated to Los Angeles, Eva's current job is as a multimedia reporter for the Hong Kong conglomerate Next Media Limited, and the division she works for, TomoNews, is based in Taiwan, which has given her the opportunity to travel there for work. 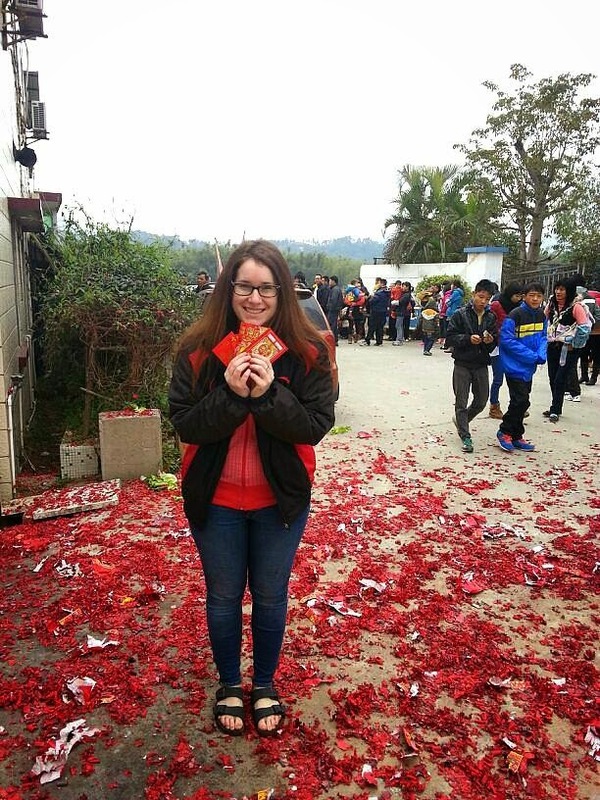 In Eva's story included in the anthology, "Jewish in China", she focuses on exactly that: what it was like to show up to Nanjing unsure of how Chinese people would react to a religious affiliation, and to realize it would hold so much more than she expected. The deep respect given by so many she met feels especially potent this year to her with the rise in global anti-Semitism; shootings at Jewish centers in the U.S. and Europe, among other tragedies. Eva would like to thank everyone for reading this anthology, as she believes giving a voice to women is extremely important, and the stories she is included with relay such interesting stories by strong, smart and motivated ladies. And for a shameless plug, if you'd like to read my Hong Kong escalator love story, I'm running a Kindle Countdown Deal at the moment. The Art of Escalator Jumping is $0.99 until July 8th (which also happens to be my birthday). The normal price is $3.99.